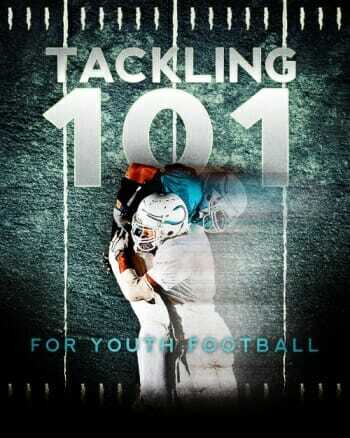 To teach the quarterback how to execute a three step drop. 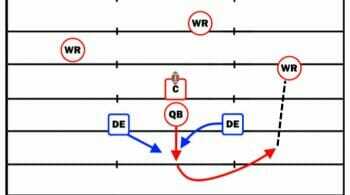 The quarterback will line up with a football, holding it out in front just as he would upon receiving a snap. 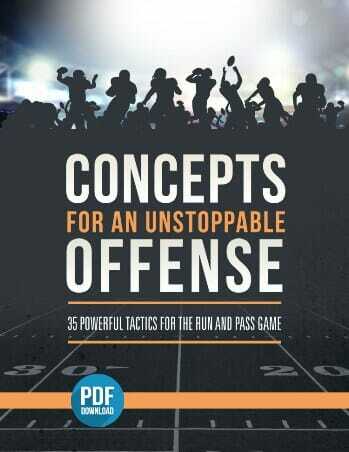 The quarterback will snap the ball, opening up and taking a step back with his right leg. He will then begin bringing the left leg back, taking a crossover step over the right leg as he brings it back one more step. 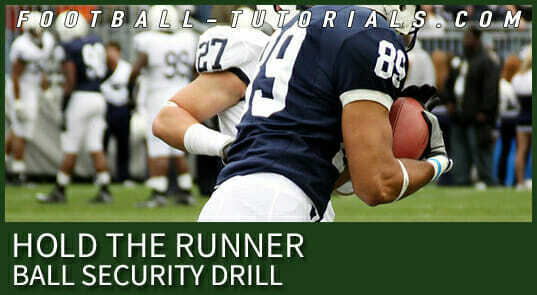 It’s vital the quarterback stays low, as this will give him better mobility and balance. Want to see more content like this? 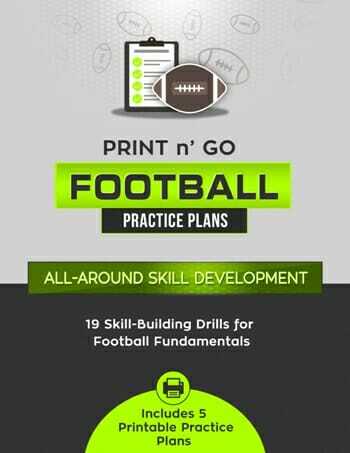 Check out the Football Blueprint mobile app today! 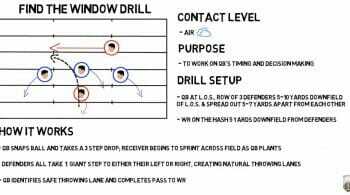 It's packed with 198+ drills and plays, a simple Playbook Designer tool, and a Practice Builder to save you hours of prep time. Click the App Store or Google Play button to get the free download now. 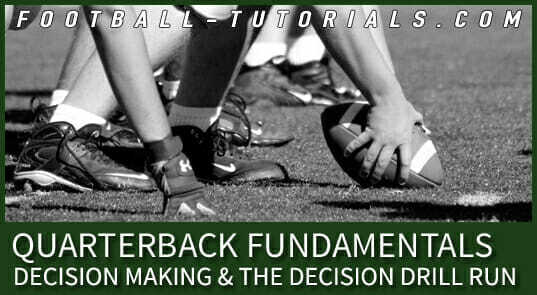 Or visit FootballBlueprint.com for more info!